Mangrove forest. Tropical beach, Costa Rica. Red Digital cinema. 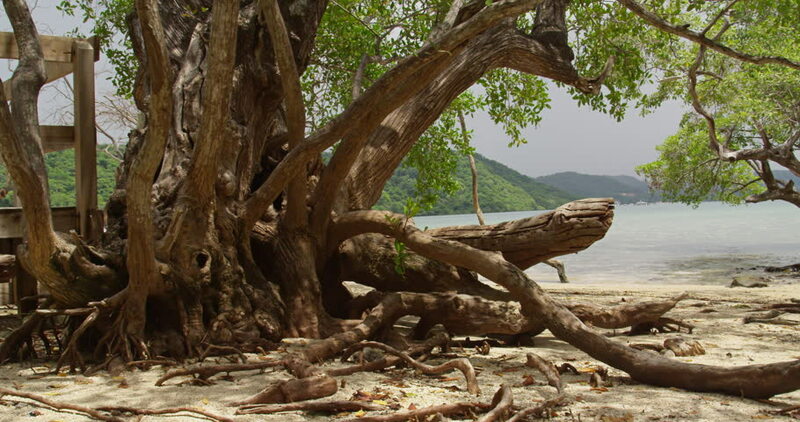 4k00:10Roots of mangroves on the tropical beach Costa Rica, tide. Red Digital cinema. 4k00:08Roots of mangroves on the tropical jungle Costa Rica, tide. Red Digital cinema.